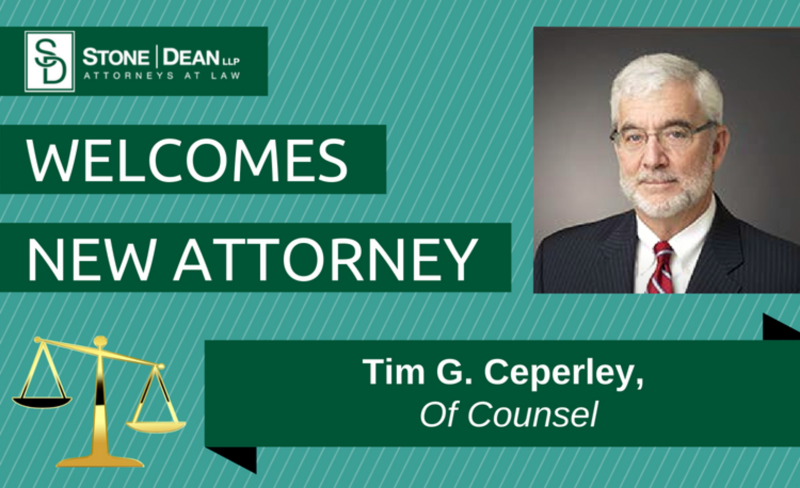 We’re excited to announce the latest addition to Stone | Dean’s legal team: Attorney Tim Ceperley, Esq. Tim’s spent over 30 years working in commercial litigation, representing clients from across a wide sector of the Los Angeles business community. He’s assisted his clients in contract disputes, property and product liability, financial services litigation, trust litigation, unfair business competition claims, and more.